Welcome to the May/June edition of the Inclusion WA newsletter. In the last week we’ve had reason to reflect on happy times and to thank some of the incredible people who have contributed to the ongoing evolution and success of the organisation. Great staff, great teams and great volunteers shape the services that we provide at Inclusion WA. 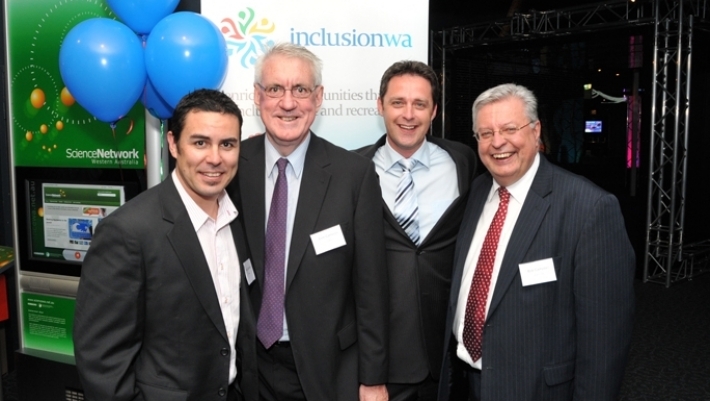 Photograph caption: Flashback to 2009 during the 21st birthday celebration and relaunch of Inclusion WA. The picture shows (from right to left) Bob Campbell (previous Chair of the board), Paul Fleay (CEO), Eoin Cameron (inaugural Patron) and Ryan Campbell (inaugural Patron). Inclusion WA launches Individualised Mental Health Service. At Inclusion WA we understand that recovery is a unique and individual process. Our role is not to be ‘another expert’ in your life, rather we aim to work alongside you to design your own goals towards wellbeing and provide you with the appropriate levels of support to ensure you achieve these goals. With changes in the mental health sector as a result of the National Disability Insurance Scheme (NDIS), lots of opportunities are opening up for people living with mental illness to assist in identifying their goals and developing clear pathways towards the life they want to live. We anticipate that the various national reforms to Mental Health and Disability Services will result in more people living with mental illness being able to access individually funded services for the first time. The Mental Health and Wellbeing team at Inclusion WA have taken this opportunity in their stride are now working alongside people who are accessing individualised supports through the NDIS. For further information regarding the NDIS trial sites and who can access the scheme follow this link here. It is amazing where hard work, determination and commitment can get you in just one year. 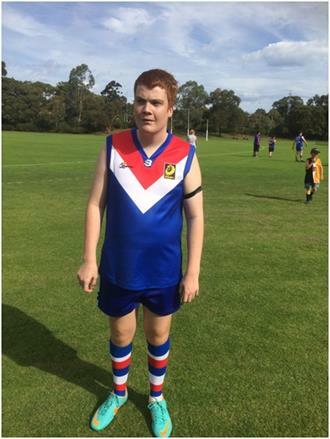 Ben's love for football allowed him to turn a dream into reality moving from an avid bystander to a valued member of a local football team. Inclusion WA and the City of Joondalup have been working closely over the past 18months on making the Joondalup community more inclusive and accessible for all through the Community Connect Sport and Recreation (CCSR) program. After the success of the Welcome Day, the CCSR Program concludes with a series of Open Days, hosted by clubs and groups who are opening their doors throughout the remainder of Term Two. This opportunity will provide members of the Joondalup community to try a new sport or hobby in a welcoming and inclusive environment. More information on these events will be provided in the lead up to each individual open day. Poppin has been with Inclusion WA going on three years. 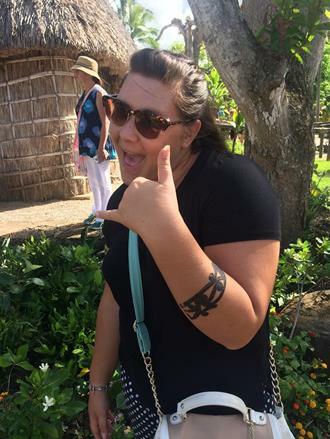 Here she talks about the multitude of opportunities that have come with her role and the organisational changes that have assisted with her development. The Inclusion WA family is mourning the loss of the very generous and supportive former patron, Eoin Cameron. 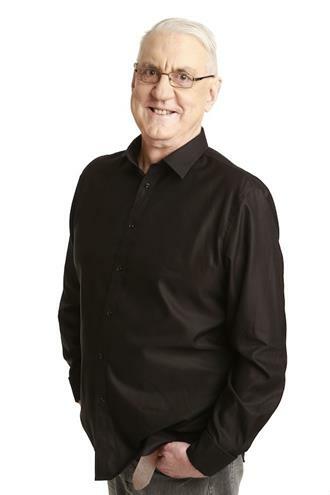 Eoin was a giant of Western Australian radio, he was guided by a strong morale compass, spoke the truth and tended to use his powers for good. Through some of his own tragic experiences, he knew only too well what it felt like to be unheard and ignored.I think that was part of what drove him to become such a good contributor and listener and perhaps explains why he became involved with Inclusion WA. I had the enormous pleasure of working with Cammo for 15 years and it was with a very gentle push from him, that I too became involved as a patron of Inclusion WA. Now at just 65, Eoin Cameron is no longer with us. 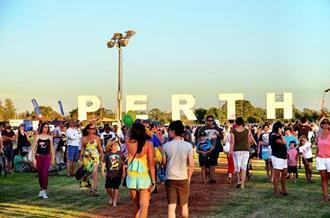 It is such a sad loss for Inclusion WA and the broader community of Western Australia. We send our heartfelt condolences to his wife, Wendy, children Jane, Ryan and Jacinta and his whole family. Inclusion means something different to everyone. Perceptions of Inclusion is new to our regular e-newsletter focusing on what exactly inclusion means to people utilising our support services, their family, friends and other external supports. 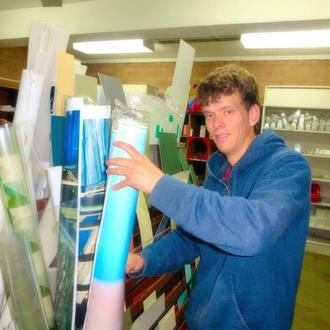 Harry is accessing support through the individualised services at Inclusion WA and is a volunteer for REmida WA. "Being welcomed into a new place and knowing that people are actually happy to have me there and involve me in good conversation". With the winter months well and truly in force, it's very easy to stay wrapped up at home in front of the heater watching season after season of your favourite television series. However, with so many interesting and inclusive events and activities happening in the streets of Perth, we encourage you to have look over what we have found and take the plunge! Feeling flexible? Why not try out Cirquest Circus School? Hungry for something different? Head up to Toodyay for their International Food Festival! Music more your thing? Head to Elizabeth Quay and join Catch Music for an intereactive and inclusive music session.